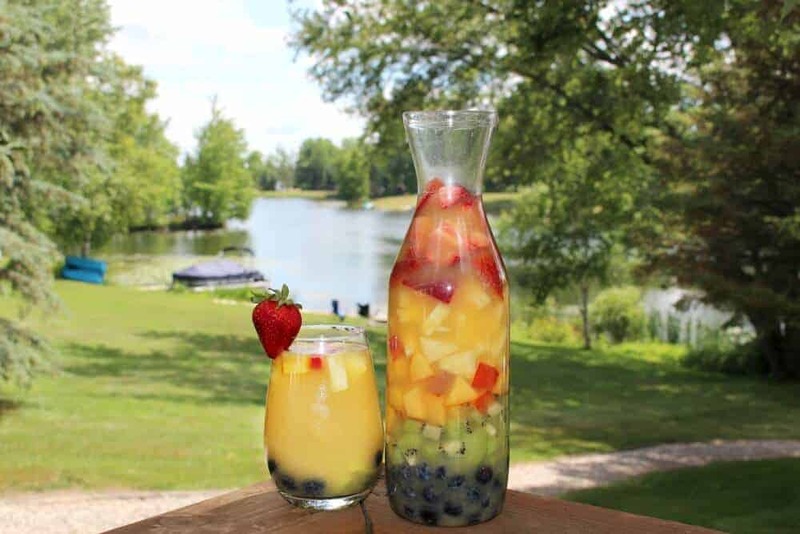 Rainbow Sangria brings the delicious tastes of Spain right to your backyard. The perfect drink to serve at a summer party. It is cool, refreshing and beautiful! Rainbow Sangria is an easy drink to serve to a crowd. 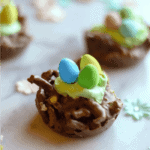 You can easily whip up a huge batch that will make your guests happy all night long. If you are looking for a low-calorie option to offer, be sure to try my Skinny Summer Cocktails – they are delicious! I am so lucky to be able to partner with Princess Cruise Lines. I have had the amazing opportunities to travel on a cruise to Alaska twice and took a magical trip to the Mediterranean on the beautiful Royal Princess. Before we boarded the ship, we were lucky to spend a day and a half in the incredible city of Barcelona. 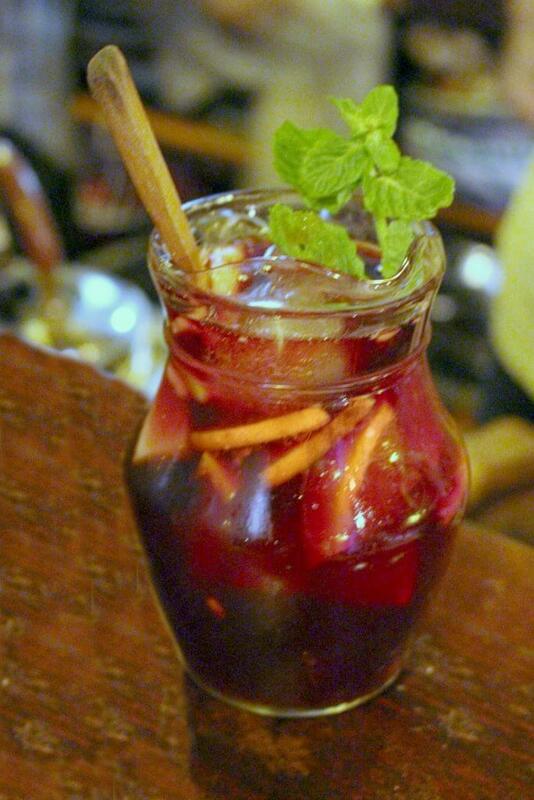 Barcelona is known for incredible architecture, history, museums, food and my favorite, the sangria! After only a day in this wonderful city, we got to know the sangria pretty well, and let’s just say it inspired us to bring our favorite new drink home to share with our friends. Want to hear more about our trip to Spain, scroll down past the recipe and learn about some great things to do in Spain (and eat) or check out my overall Mediterranean Cruise Tips and Planning! This past weekend we spent the weekend with our friends, Sara and Scott, at their lake house. I couldn’t think of a better opportunity to try our hand at making sangria. The first thing I did was talk to my sister, Julie. First, you will want to find a large pitcher or carafe (this will not be your serving carafe, this is just to prepare the sangria itself. Combine the white wine, guava juice, orange juice, triple sec and sprite. Mix them together well! Next, grab a see-through pitcher, punch bowl or carafe and layer the fruit. We like to start with the dark colors on the bottom. Remember, ROY G BIV (Red, Orange, Yellow, Green, Blue, Indigo, Violet). Finally, pour the sangria mixture into the carafe with the fruit. Place in the refrigerator for approximately four hours. Absolutely! 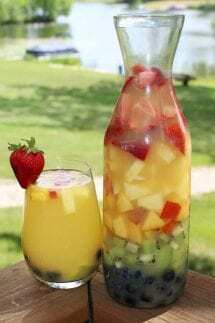 This sangria recipe is great with or without the rainbow element! But, be sure to add some fruit into the mix. 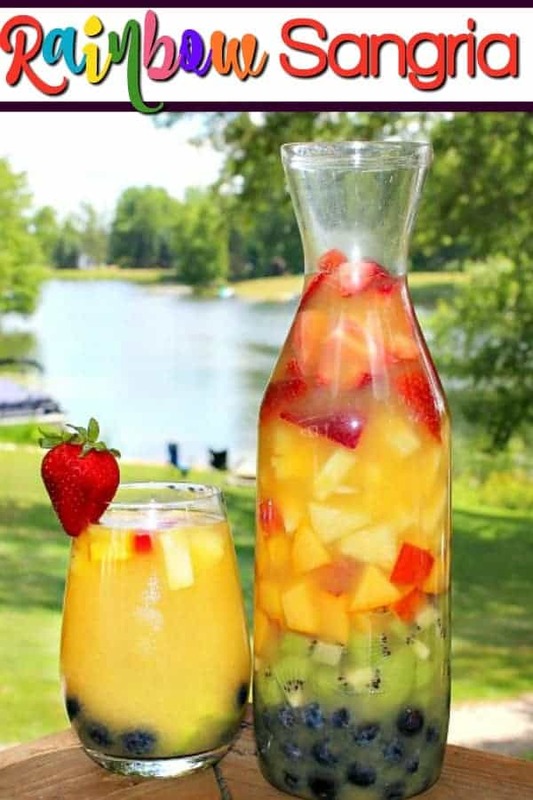 Traditional sangria recipes usually have pineapple, peaches, nectarines, berries, apples, pears, or melon. 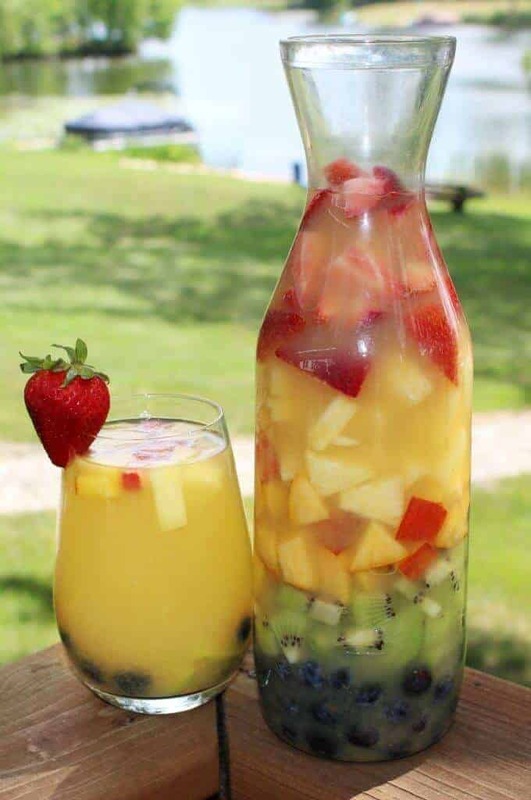 What type of fruit do you use in Sangria? 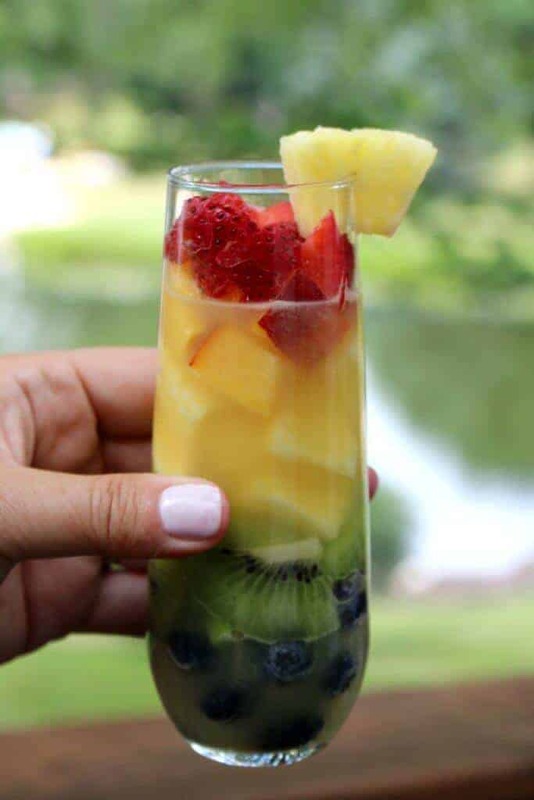 As I mentioned, for the traditional sangria you usually use pineapple, peaches, berries and more. You should go with a fruit that compliments your choice of wine. How long do you let the fruit sit in the sangria? Honestly, if you are pressed for time, you can let the fruit sit in the sangria for as little as 15 minutes, but I like to really see a minimum of 2 hours, ideally 4 hours. You can let it sit for as much as in the refrigerator overnight if you want to prepare it the night before you need it. Combine all of the above ingredients and mix them together in a pitcher, except the fruit. 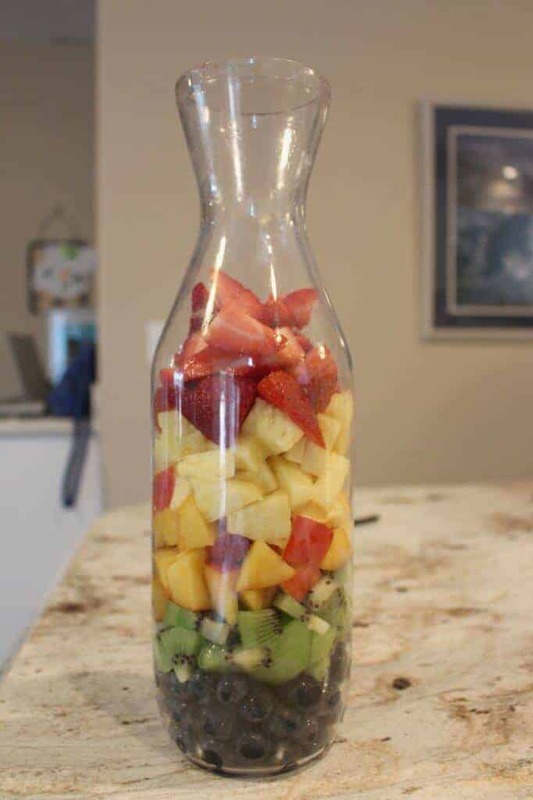 Place all of the fruit in a carafe in the following order -blueberries, kiwi, pineapple, peaches, strawberries. Pour the sangria into the carafe (keep leftover sangria in the pitcher). Place the carafe and the pitcher in the refrigerator for approx. 4 hours. Spain is incredible and it should be on every person’s bucket list. The architecture is unreal, the city is bursting with energy and the food…. I. Can’t. Even. – the food is ridiculous (in a uber good way)! We stayed in a very central location The Majestic Hotel and Spa on Paseo de Gracia. They have standard rooms and apartments. We stayed in the apartments and they were amazing! Huge, full kitchen with everything you need and the price was very reasonable! I would totally recommend this hotel. A couple of must do’s – you must see the most amazing church designed by architect Antoni Gaudí (his creations are all over Barcelona), Basilica de la Sagrada Familia. You must visit the La Boqueria Market – your senses will be on fire with this incredible outdoor farmers market – go in the morning or lunch. I have to tell you, once we got on the Royal Princess, we tested out their version of Sangria and it did not disappoint! But even better was their Bellini from the appropriately named bar – Bellini’s! This was one of our favorite places on the ship. 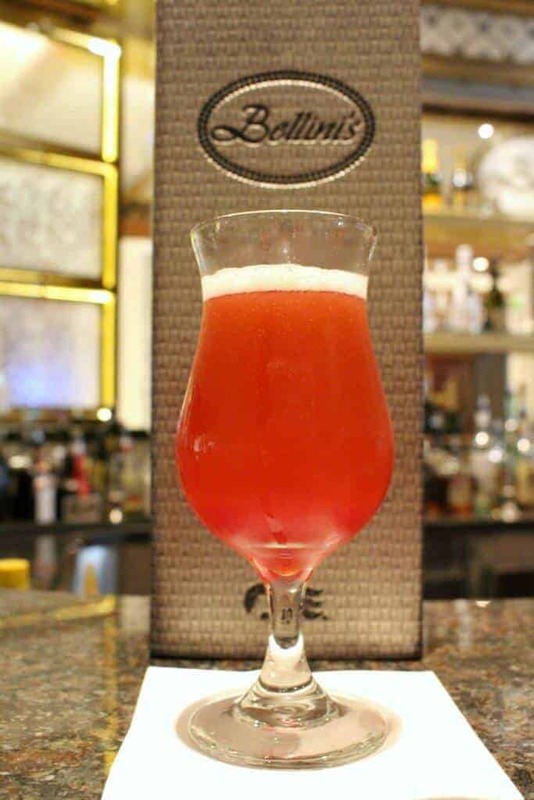 I cannot wait to tackle my next homemade drink – the Bellini – and I MAY even Princess Pink-ify it! Stay tuned for more on our trip to the Mediterranean, including – excursion tips, packing lists and some other inspirational recipes and DYI ideas that I brought home with me!! Take a look at my pictures from my trip on Instagram and follow along on future adventures! Can’t wait to see your Bellini recipe! These recipes looks amazing. Thanks for sharing. PS. Is it ok that I used your picture of the cocktail on my recipe website? Please do not reproduce my recipe on your website. 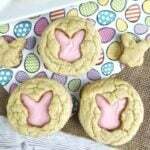 You may use a photo and a link back to my page, but not the recipe and instructions.